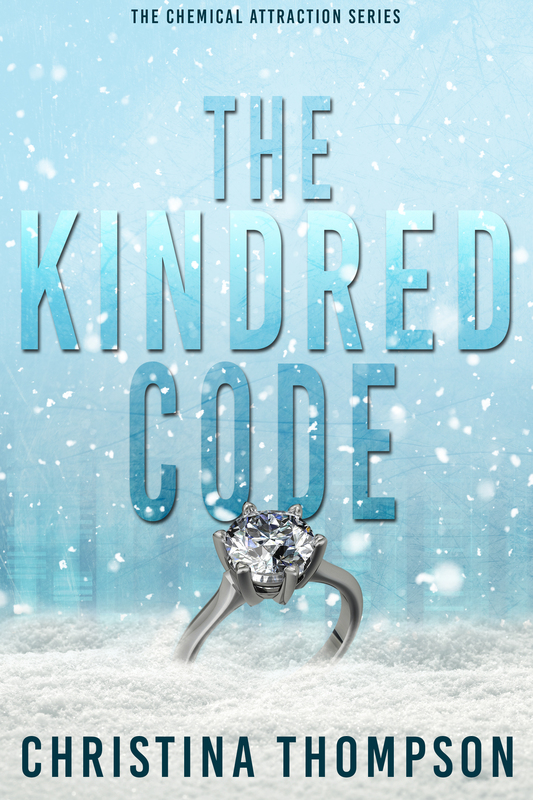 THE KINDRED CODE: Did You Know? DID YOU KNOW I spoke with an Afghan war veteran about his experiences? He helped bring authenticity to Stuart’s PTSD flashback scene. I’ve known my son’s friend since they were in middle school together. He’s grown into a caring responsible young man. Caleb, thank you for your service. I’m proud of you. DID YOU KNOW I modeled the tiny spunky nun in this story after Sister Maxine Magee from The Sisters of St. Joseph? I knew her through Nazareth College and our church. She sang “Ava Maria” at my wedding. She recently passed away. I’ll miss the little gal with a big voice and heart to match.